Carpal Tunnel Syndrome is commonly caused by overuse of the wrist and hand. Treatment focuses on the reduction of swelling in the wrist area (using a wrist splint at night is helpful) and improving wrist and finger mobility. 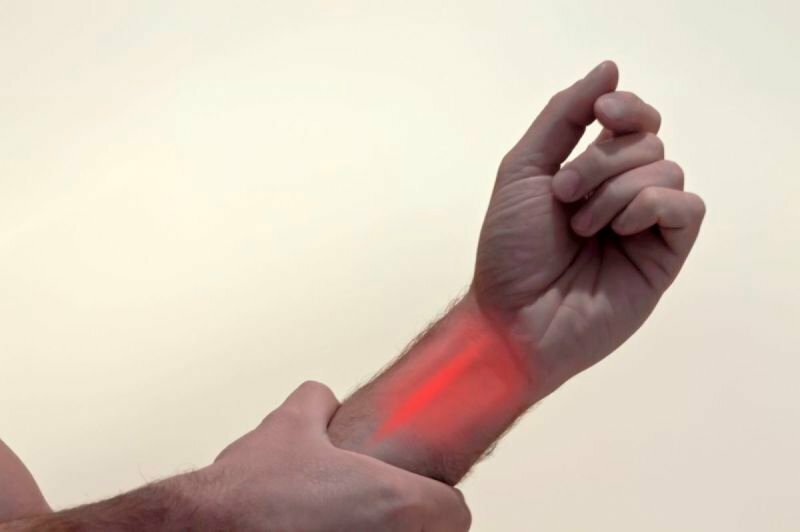 A neck condition can also refer pain to the wrist. 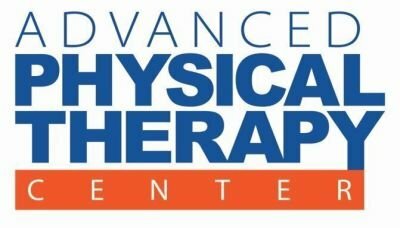 Treatment will consist of a variety of hands-on joint and soft tissue treatment techniques, specific exercises and pain reducing modalities. The goal is to restore function and relieve pain. You will be prescribed a condition specific home exercise program and educated in ways to speed recovery and prevention.